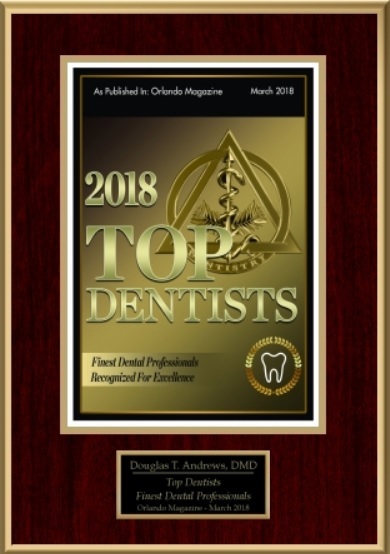 Dr. Andrews provides exceptional dental care in a pleasant and relaxed state of the art environment for the communities of Kissimmee, Solivita, Hunter’s Creek, St. Cloud, Poinciana, Celebration, and Dr. Phillips. Our experienced and knowledgeable dental team is dedicated to providing appropriate treatment in a thoroughly thought out sequence based on each patient’s individual needs and desires. Your satisfaction and comfort are a top priority. We believe in conservative dental treatment, NOT OVER TREATMENT. Feel reassured that all treatment is performed by a member of our dental team who possesses the legal necessary Florida licenses and within the legal limitations of their educational level. To learn more about each dental team member’s qualifications, click on Meet Our Team. Experience for yourself what our patients rave about.....Digital Dental Radiology that no longer requires the placement of bulky and uncomfortable sensors or films in your mouth. Dr. Andrews and his team provide treatment for dental emergencies, dental cleanings, metal free restorations including tooth colored fillings, bonding, porcelain crowns, and porcelain veneers. Additional services include dentures, teeth whitening, extractions, implant restorations, periodontal treatment and cosmetic dentistry. 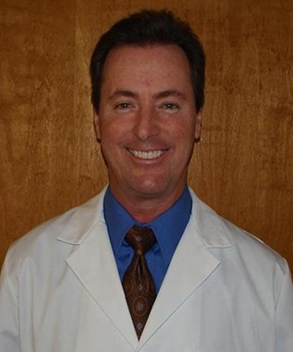 Dr. Andrews has dedicated his professional career to earning his patients’ long-term trust by providing long lasting quality dental care. Through his skilled communication and full disclosure of your treatment options, you can learn the positive effects that quality dentistry can have on your life. Our skilled and talented team provide a professional and friendly atmosphere so that every patient can feel special. New patients are always welcome. Call today to experience dental care delivered in a respectful fashion that is a uniquely positive step towards your dental health. Douglas T. Andrews, D.M.D., P.A.